The 10.2 billion euro ($11.57 billion) privatization deal was designed to replenish Russia's coffers, depleted by falling energy prices and Western sanctions. 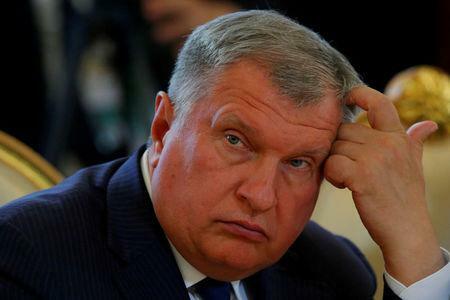 "This is a unique example of an effective privatization," Rosneft said in a statement. It was Andrey Kostin, the chief executive of the bank that helped to finance the privatization – Russia's VTB.